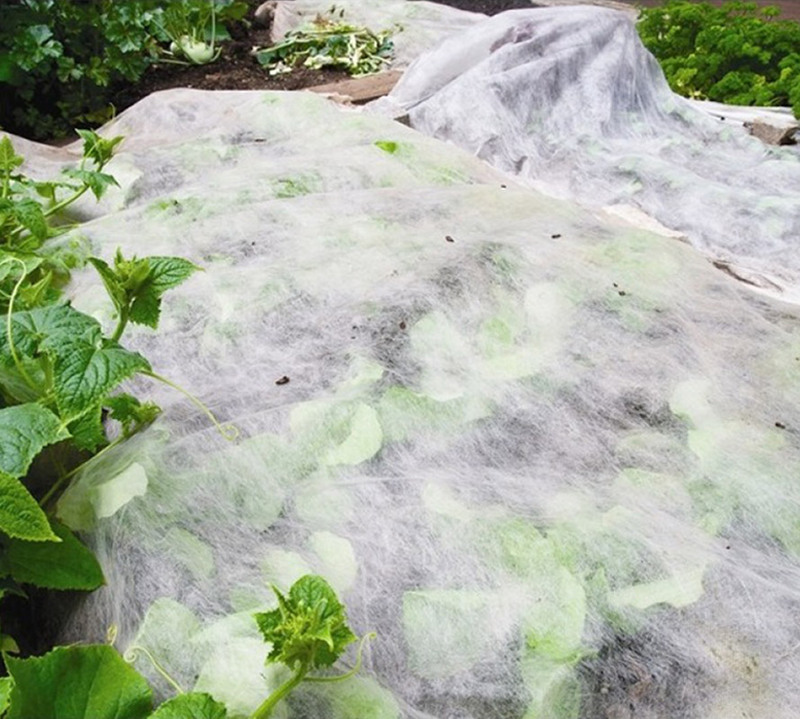 Frost Cloth helps extend the plant growing season, resulting in a greater annual yield for crop plants. Set up stakes or a frame as required to keep the frost cloth from touching the foliage. Unroll the cloth over the frame and secure to keep it in place in a breeze. If used on a tree, allow to fall to the drip-line of the plant. Remove once frosts are no longer occurring.